Last time, I addressed the best ways to employ memory in a game. Astute comments pointed to some other interesting minis games, among them SdJ winner Hanabi. Any one of these would be a good investment of your gaming time. Now we move on. Today, we look at two more underused mechanisms–evolving card decks and simultaneous action selection. Dominion wasn’t the first game to incorporate deckbuilding but Dominion did it biggest and Dominion did it best. Following its 2008 release from Rio Grande Games, every publisher in sight scrambled to get their own version of Vaccarino’s breakaway hit to market. Most of these games include plenty of ways to put cards into your deck but relatively few ways to pare it down. Fantasy Flight threw their hat in the ring with Corey Konieczka’s Rune Age and brought with it the least-utilized mechanism in the genre–an evolving card deck. Cards in Rune Age are purchased much as they might in any other deckbuilding game. Since cards represent soldiers and creatures in your army, they remain in play. Furthermore, injured units return to the purchase supply. This means that the play of Rune Age feels correct for its setting–cards continuously coming into and out of play like freshly conscripted soldiers reinforcing their veteran brethren. This constant expansion and constriction requires much more of the player than most other deckbuilding games. Card counting, resource management, strategic planning and tactical response each have their importance in the game experience. Konieczka has a great deal to be proud of here. It is my understanding that the core of this concept comes from Konieczka’s own Starcraft board game. I cannot say for certain having not yet had the pleasure of trying Starcraft. If someone could respond to this point in the comments, it would be greatly appreciated. Sadly, the Rune Age product line seems to have concluded. With luck, that another designer will pick up where this game left off and take the evolving deck mechanism further. Much like memory, simultaneous action selection is a polarizing game mechanism. This has led to an on again/off again relationship with gamers and game designers. This bipolar relationship is due to the implications of its use and misuse. Simultaneous selection can muddy a design when used clumsily but empowers a design when properly applied. 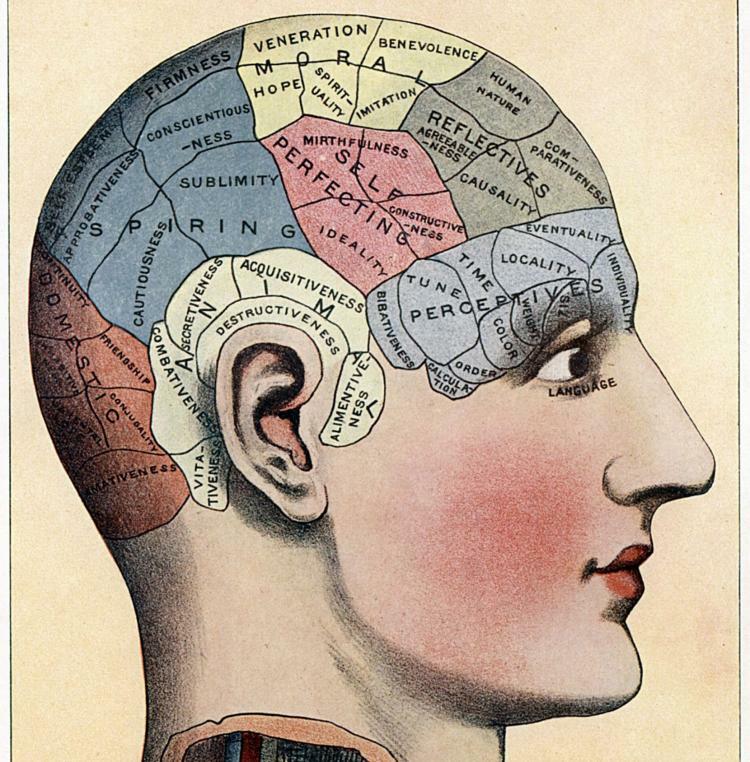 Unlike memory, simultaneous selection can serve a game near the center of a design or at its periphery. What is essential is that the mechanism be used in service of playing the players. Nobody But Us Chickens–my first published work–was built entirely around simultaneous selection. duck! duck! GO!—my most popular design–strongly features simultaneous selection. Some of my favorite games–Die Glucksritter, 6 Nimmt!, Autoscooter, Jump!–also feature simultaneous selection. Clearly there’s a fondness there. What do these games have in common? They require that you play the players. In games that play the players, success depends on correctly reading the mindset of your opponents. Many games require you to read the state of the game but simultaneous selection games require that you go one step further by reading the state of your opponents. The best among these games provide a major edge to the player who can consistently anticipate each of her opponent’s moves. Although I personally am terrible at it, the best of the games with simultaneous selection at their core is Race for the Galaxy by Tom Lehmann published by Rio Grande Games. Had anyone asked me in 2005 if Puerto Rico could be rewritten with a simultaneous mechanism, I would have insisted that it could not. Fortunately, Tom wasn’t listening to me and created this little gem. If you’re playing, you’ll select your action at the beginning of each round. The key wrinkle is that you get to do every action that every other player chose as well. By playing the players, you can ride their proverbial coattails to victory. Let them pick the minor action you would like to do while you concentrate on the action you need to do. But while you’re at it, make sure someone else isn’t doing the same thing to you. In fact, you will occasionally find that making a worse move is the better play. Create a game that does that and you will have my eternal envy. Now it’s your turn. What games have you played which feature simultaneous action selection? Have you seen another gem out there which features evolving card decks? If you’ve incorporated these elements into your own designs, what were the results? If you’re developing a turn-based game, could it be rewritten to utilize simultaneous selection? Add your comments below. I’ll be back to you on Tuesday with our next two mechanisms–Dutch Auctions and Subgames! With the winter holidays come holiday cheer and for many of us, gatherings with family and (non-gaming) friends. Alas! We are optimistic folks of course. 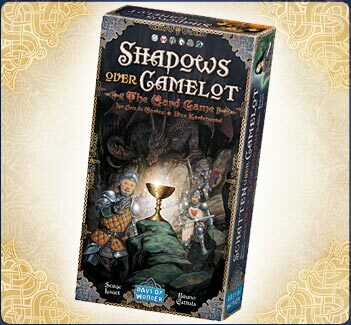 We studiously examine our shelves, seeking that small cardboard box of magic pixie dust–the game you can play with non-gamers. You are seeking the perfect family game. What makes a good family game? (A) The rules needed to play can be taught in three sentences or fewer. (B) The components teach (or at least reinforce) the rules. (C) The victory condition can be stated in one sentence. (D) The game must contain an engaging dexterity or social component. Here are my three top picks and how each measures up against these four criteria. Debra and I were introduced to HABA games around 2005. We were at a small gaming convention in Atlanta and we tried one of them out. Now a shelf is dedicated to these yellow boxes of joy. King among them is Tier Auf Tier–Animal Upon Animal. (A) The essential rules are perfect: Roll the die, place pieces so they don’t fall, pieces must be in the same plane. But what about the faces of the die, you may ask. They can be taught as they come up. There is no need to cover them in advance. (B) The components do not teach the rules as such. 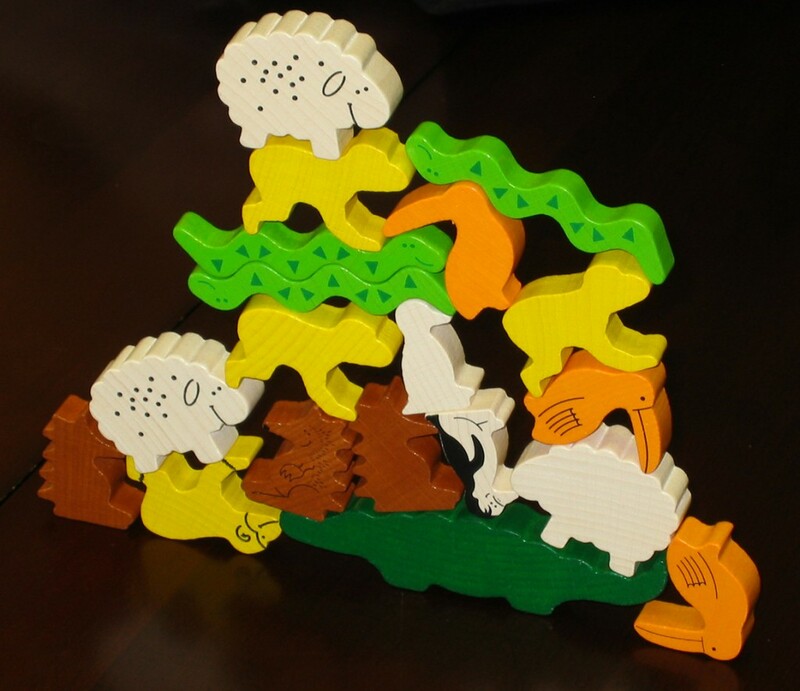 However, like all HABA products, they are attractive and exude a spirit of whimsy and fun. (C) The victory condition is utterly simple–be the first one to run out of pieces. (D) The dexterity element of this game far exceeds its closest American counterpart Jenga: They provide an immediate set of tactile feedback when placing each piece. Watching your grandmother smirk as she leaves you to place your round sheep atop a precarious ladder of wood will be all the proof you need. High school gaming consisted almost consistently of Hearts, Spades and RPGs. It was in college that I began to branch out. 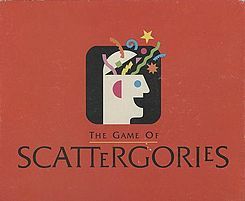 One of the first we tried was Scattergories. It has since served as one of our lead social games. The conversations which spring up around this game are frequently the best part of the experience. Six strangers can sit down for a play and end the session with a connection. And is that not one of the main reasons we come to the game table in the first place? (A) The essential rules are straightforward: draw a category card, roll the letter die, write a word or term for each category in the blanks provided. Compare with everyone else and score your unique answers. (B) The components are a large fraction of the rules–the die sets the letter, the category card sets the categories, the sand timer declares when you stop. Your answer sheet is also your score sheet. (C) Score one point for every answer you have which no one else used, high score wins. (D) The phase in which players compare answers is a perfect opportunity to gain insight into your friends. In one case we were absolutely clobbered by a Brit. His everyday vocabulary differed from that of us Yanks and that gave him a major edge! It was in 2002 that Ray introduced us to 6 Nimmt! Its mathematical core combined with its reliance on player-reading skills made it a standby for light gaming. 6 Nimmt! has now been released under many names and newer themes but my heart still has a warm spot for the bull headed edition. (A) Clear and concise rules. Pick a card from your hand. Reveal simultaneously. Place cards from lowest to highest onto the board. Claim a pile if you place the sixth card but leave your card behind. The results of these rules can become a bit involved in application but on their surface, they are simple. Again this is ideal for our purposes. 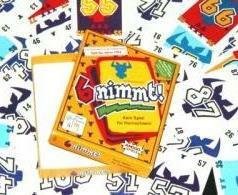 (B) The components of 6 Nimmt! are simply a deck of cards. The numbers however are extremely easy to read and the cow heads stick out prominently on each. (C) Score one point for each cow head you collect, low score wins. (D) Most of my favorite games involve an element of playing the other players. This is the core of 6 Nimmt! You have two cards left–one low and one high. Can you depend on your opponent to play that medium card and take the stack? Or will she go low? Or does she have you bamboozled? Good stuff all around! What about you? What is your favorite game to play with non-gamers? Share it in the comments below! My grandfather was a teacher. My mother was a teacher. Her sister still is, as are two cousins. You might say that teaching is the family business. As the craft of game design became an increasingly large part of my life, it felt natural to desire teaching it as well as pursuing it. I’ve thought about writing a book on game design since 2003. For ten years, the project was set aside on the rationale that I was not experienced enough, had not done enough, had published too few games. The best books on design–Chris Crawford on Game Design, Sid Sackson’s Gamut of Games, New Rules For Classic Games–were all authored by wisened experts. Clearly I needed to wait. A decade later, my friend Crystal Stemberger proves daily how wrong that attitude is. The best time to write about anything is while you are doing it. And that is the purpose of this site. To discuss game design as it’s happening. To offer insight into its craft. We learn the most from our mistakes so I shall work to be candid about my mistakes–there will be plenty of them. Design is an active conversation between craftsman and audience so you will read the active debates and my particular take on them. If you are a game enthusiast, these posts offer a window into my process. If you are an aspiring designer, these posts are meant to keep you thinking about the active questions so you may find your own answers. If you are an active designer, these posts are an invitation to share your own views–doubly so if they differ from my own. Welcome to my mind. Enjoy the ride!